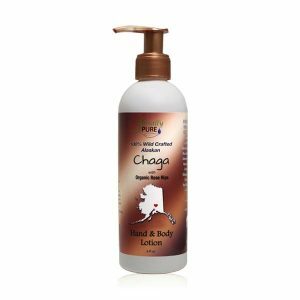 An extra moisturizing lotion for those with very dry skin, this Daily Restoring Cocoa Butter Lotion, with a rich base of organic Cocoa Butter, is easily and quickly absorbed, providing soothing hydration without feeling greasy. 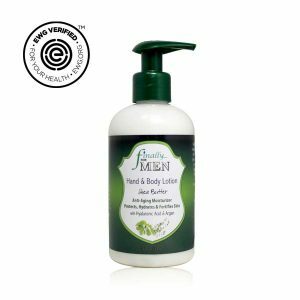 This natural blend of nutrient-rich botanicals provides intense moisture as it soothes and softens the skin. It provides your skin with the perfect balance of hydration, nutrition and anti-aging antioxidants, with the chocolaty scent of fresh cocoa butter. Cocoa Butter: Excellent natural moisturizer, high in antioxidants which help fight off free radicals, (free radicals can cause skin aging, dark patches, and dull skin) as well as essential fatty acids. Deeply penetrates the skin. Macadamia Nut: Loaded with skin beneficial nutrients including palmitoleic, linoleic and oleic acid (perfect for mature and dry skin), and is high in sterols (great skin-penetrating properties), as well as fatty acids Omega 3 and Omega 6.